after our session on head lowering, we moved into “the sweet spot”. this is our belly button. for this you draw your horse into your belly button, reaching out and taking a hold of each side of the halter if they need a little help coming all the way in. then treat treat treat! this was hard for billy as i’ve spent so much time keeping him out of my bubble. the belly button draw is not something that students below a level 3 should do. unless your horse is obedient enough, this could get out of hand very quickly. the horse has to kind of push into your space and he could knock you right over. 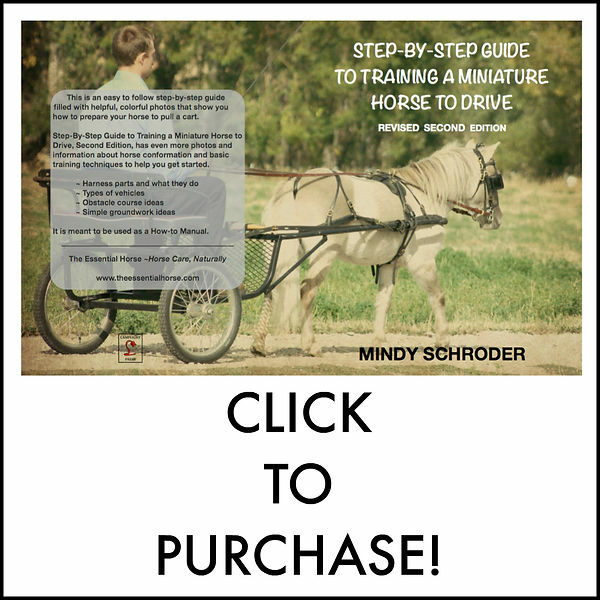 this is helpful for teaching the horse that being with you is the BEST place he could be. this also set us up for the circle at liberty which we did on sunday. later in the afternoon david had me being more particular with my back up. billy will go back, but he is either going back and sideways, or curving off across the arena, or putting his head up, hollowing his back. and how it should look! he could do one of those things at a time, but not all three. so i just had to get very particular. i’ve allowed him to be sloppy in some areas of our games. i’m not sure why, other than i get so overwhelmed with all that we have to do and then i worry that i’m getting too direct line so i just take what he freely offers and don’t ask for more. this must stop. he is capable of so much more and i need to ask for that! backing with the head lowered… then keeping it down for me! i used the wall of the arena some to help him stay straight. then i would target different obstacles in the arena and back towards them as straight as i could keep him, not only in the back up but also in his body. all the while being sure that he could keep his head down low and really round his back. i also had to watch for others that were sharing the arena, riding and doing ground work. sometimes it got interesting! it finally started to click with billy and i could just lightly touch the loop on his halter and he would back right up with his head down. backing with my hand on his nose needs more repetition but i have time! mixing it up with some half jump over a barrel. and standing on the gigantic pedestal!! whoot whoot! at the end of the afternoon session on saturday david came out and showed me some zone 5 driving! finally!!! i’ve been asking for help with this for months so i was particularly thrilled to get help with it. he showed me how to put the 45′ line on the halter so there isn’t a loop and then off we went! i drove professionally for years and you never never never thwap the horse on the rear with the reins to get them go in the show ring…. but that is EXACTLY what you do in zone 5 driving… basically you create a commotion to get the horse thinking forward and then you allow that forward movement. i was ready for the allow, but the forward was lacking. we had some forward on saturday and i hooked him up on sunday as well and he was nice and forward with a little commotion made with the reins. it was wonderful!!! i have so much to work on now. but we have all winter to play around with this stuff…. That’s such a clever way to attach the 45′ rope! gahh! Great! 😉 I’ll try it! I never really liked the featherlines I made myself they’re to flimsy, but the 45′ will probably work great!